Awesome read! I couldn't put the book down. 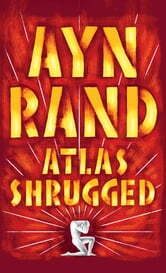 This is the first book that I read of Ayn Rand and thoroughly enjoyed it. I would highly recommend this to my friends. I rarely read fictional bo0ks but this was really philopsophical pondering between benefits of communism and capitalism. Well written even though time to time advancing slow due to excessive detailing in early chapters. If you hang on the story is worth it and well explains why our society is what it is today. Is there any other way for us, is a good follow up question, you are left thinking after this masterpiece. The ideas, concepts, and philosophy of the story are different The concepts and philosophy of the story are disturbing. The book is a long, slow read, but one you can't just leave. I was stunned to see so many correlations to what is going on today! I only hope ..."Who is John Galt, now?" Every young adult should be reading this book. 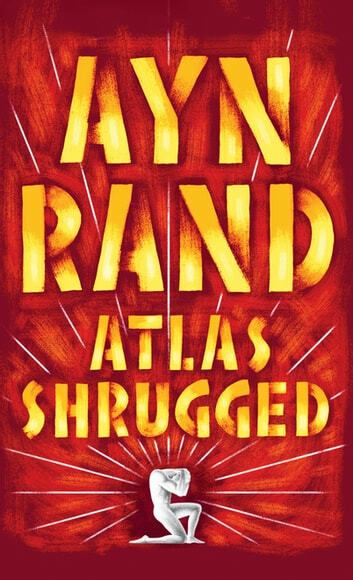 For anyone who doesn't already know, the main point of the novel was always to demonstrate the philosophy of Objectivism; Rand's notes mention that it elaborates on the points she brought up in The Fountainhead. So with that in mind, it's an excellent story, and you either like the philosophy or hate it; I happen to like it. What's keeping me from giving it 5 stars is just Rand's writing style. Brevity is apparently not a very big part of Objectivism; towards the end of the book, a character delivers a monologue that consumes an entire chapter, and later acknowledges that he had been speaking for three hours straight.